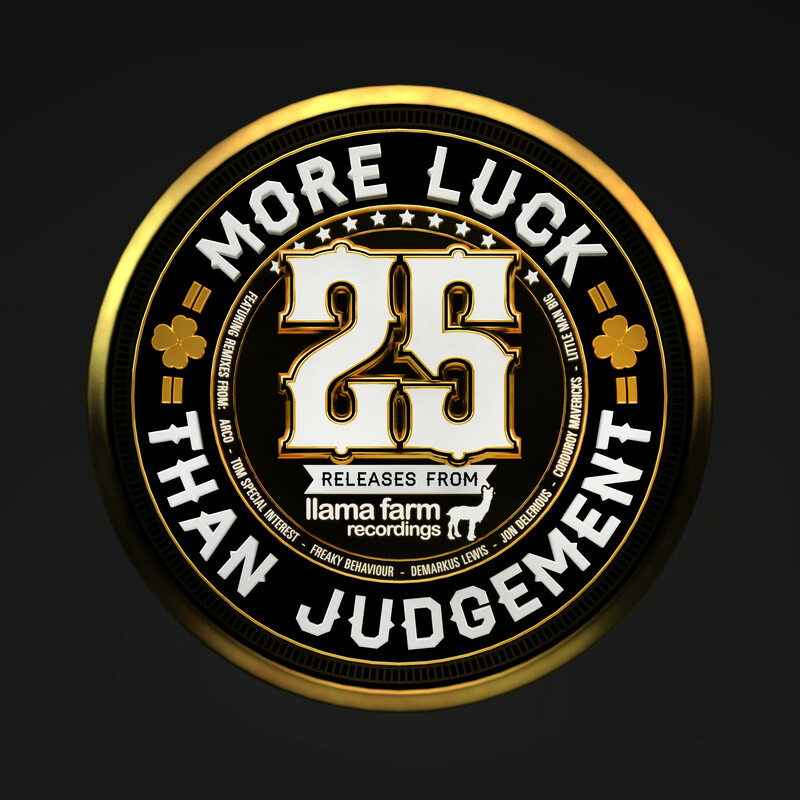 All the new releases will be listed under here! 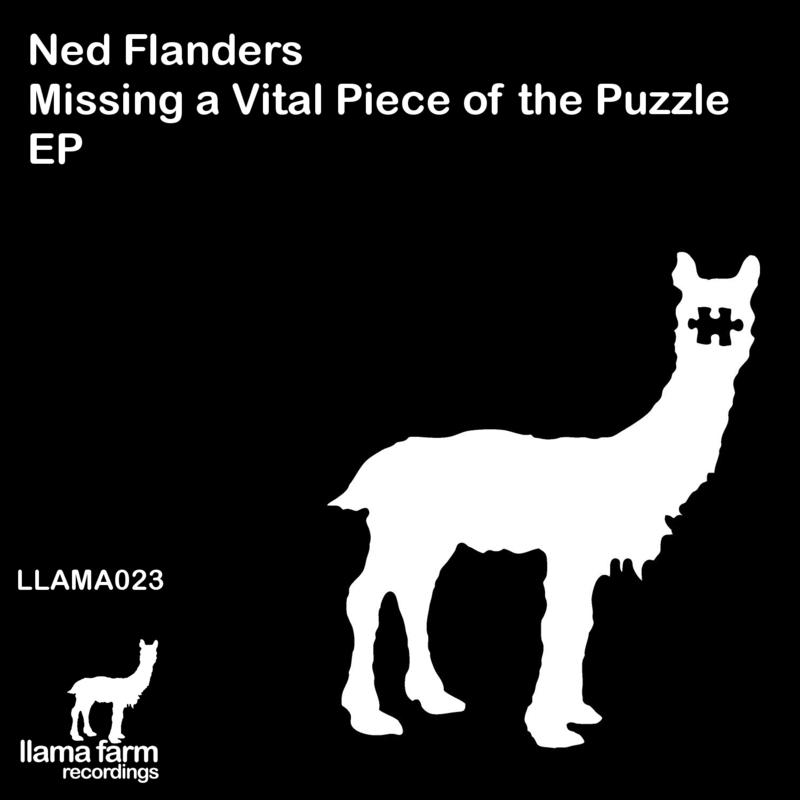 LLAMA023 – ITS THE RETURN OF NED FLANDERS! OUT NOW!! !